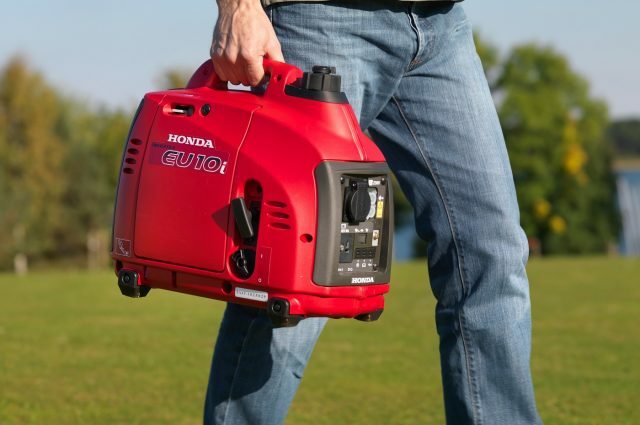 Our Honda portable generators range from the lightweight, portable units, designed for leisure use to the maneuverable high-tech options for professional power. 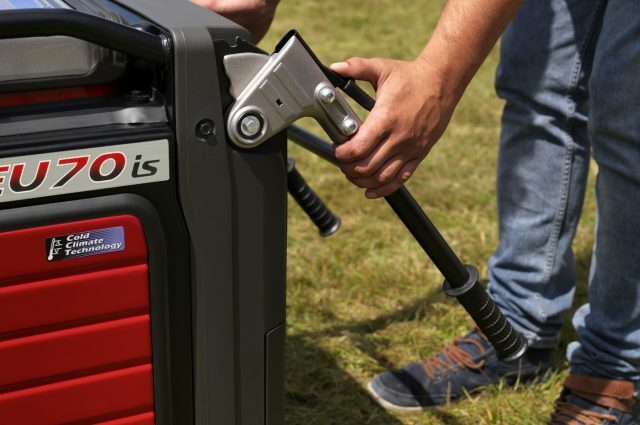 1000w portable Honda generator, mains quality electricity, with Inverter technology. 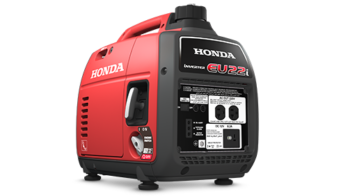 2200w portable Honda generator, mains quality electricity, with Inverter technology. 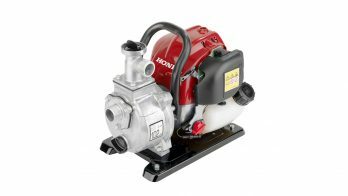 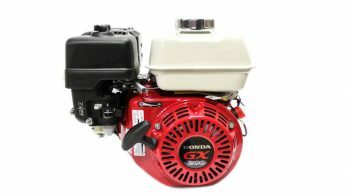 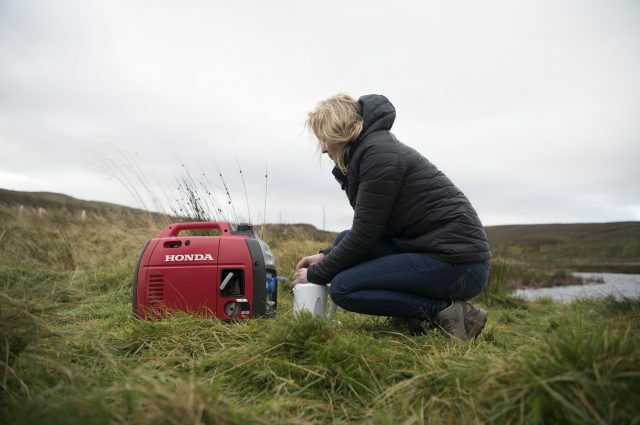 Quiet 3000w portable Honda generator, with Inverter technology. 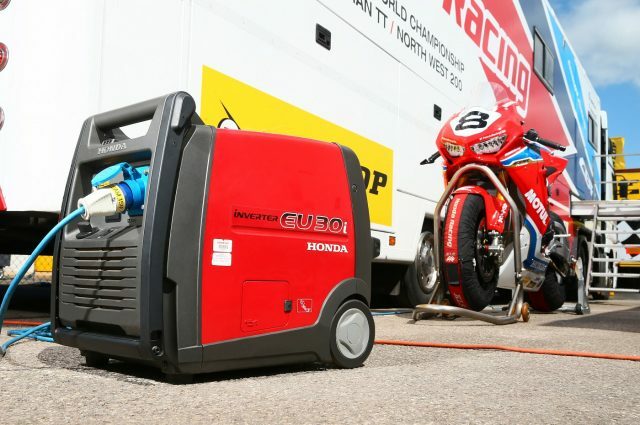 7000w Honda generator, Inverter technology, low noise.